Knoxville has a range of opioid treatment choices for patients seeking methadone or suboxone support. Behavioral Health Group (BHG) is a leading local provider of opioid treatment services in the Knoxville, Tennessee area. 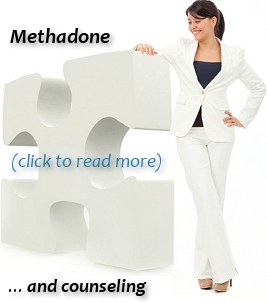 BHG offer suboxone and methadone in association with counseling. 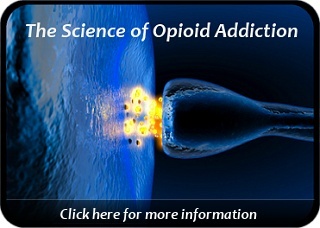 Methadone and suboxone (which contains the active ingredient buprenorphine) are FDA-approved medications commonly utilized throughout the world in the treatment of moderate to severe opioid dependence. In Knoxville, there are other private physicians who are also able to prescribe buprenorphine (Suboxone). 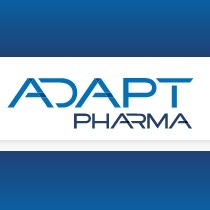 Consequently, Knoxville residents presently have a range of options for choosing their care. 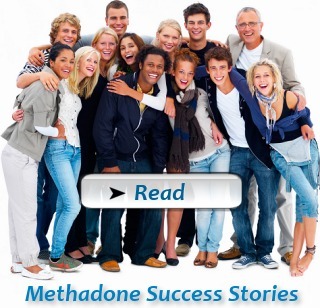 Below are links to more info on methadone program effectiveness, opioid addiction, recovery counseling, and job openings in U.S. methadone clinics and substance abuse treatment organizations.